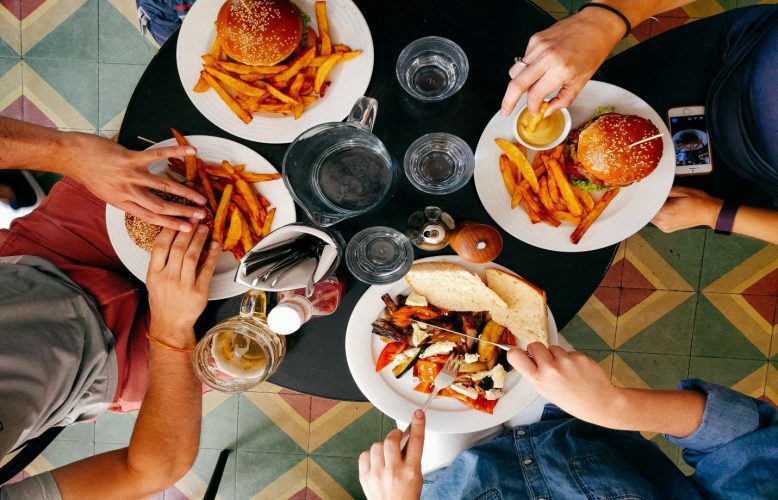 If you want to indulge your family with healthier home cooked meals with lesser calories and fat contents then it is time for you to experience a revolutionary type of cooking food through the aid of the Avalon Bay Air Fryer. Here is a complete and reliable Avalon Bay Air Fryer Review. Read Pro’s and Con’s of this air fryer before you buy one. Air Fryer is a compact and handy cooking appliance that uses hot air instead of hot oil to cook evenly the food of your choice. Apart from frying, you can also bake, grill and roast using an air fryer making it a great addition to your kitchen. Although there are several brands available in the market, one of the most innovative and highly recommended brands based on customers’ reviews and firsthand experiences is the Avalon Bay Air Fryer. Avalon Bay is a family-owned company known as one of the leaders when it comes to manufacturing affordable yet durable home appliances since it started. 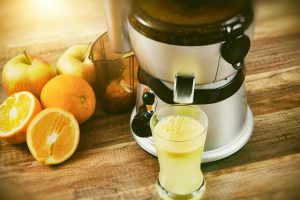 This article aims to discuss the Avalon Bay Air Fryer’s product features along with the pros and cons for better understanding and decision-making if you are to purchase one. The Avalon Bay Air Fryer series is highly favored because of its rapid air circulation technology and an optimal heat distribution. 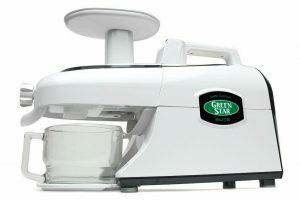 It has a smart unique internal design; a built-in powerful XL fan technology and a stainless steel heating element that has been fitted on the top part of the machine which uses high-speed circulation that cooks the food evenly. Many users who have experienced using Avalon Bay Air Fryer can attest that it builds heat so easily making it a great time-saver for those who don’t have much time to cook. Once heated, the fan blows the hot air inside and distributes evenly on all sides so the meal can be cooked in a short amount of time. Most of the meals can be cooked in more or less 30 minutes. Also, if you are cooking meat, through the rapid air circulation, the hot air melts down the fats and drip down the dripping pan or basket. The oil then is lifted up and is distributed, coating the food guaranteeing amazing results of being crispy on the outside yet tender and juicy on the inside. Avalon Bay Air Fryer’s basket or layer-rack has been so designed where the the center is slightly raised to solve the issue of the center food not being able to be cooked properly. Avalon Bay Air Fryers come in different colors, models and varieties but are categorized in two versions: analog and digital. Although the analog version is cheaper compared to the digital type, it doesn’t offer as much precision as the digital version. Avalon Bay Air Fryers digital version is more recommended because it has its pre-programmed settings so you can pre-set the timer and the temperature depending on what you are going to cook. Avalon Bay Air Fryers have a bigger food capacity of 3.2 pounds compared to the other air fryer brands in the market and the temperature can reach up to 400 degrees on 1400 watts/120 volts. 1. A handy kitchen device. It is a convenient and efficient kitchen appliance as it can bake, fry, grill, and roast. 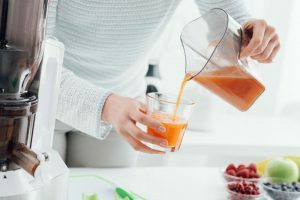 If you have a smaller kitchen, this definitely is a great advantage as it saves a lot of space in your kitchen with its sleek and compact design. You don’t need to purchase four separate appliances as it performs all these jobs. 2. It promotes healthy living. 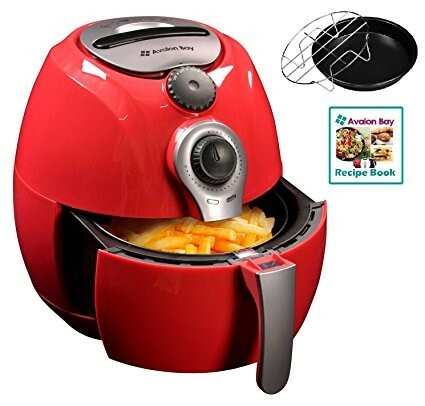 Avalon Bay Air Fryer is an innovative healthy kitchen gadget. Known for its rapid air technology, the hot air breaks down the fat and it lifts the oil up covering the meat hence the food is cooked on its own fat. That means you don’t need to add more oil to what you are cooking. Also once the air is heated, it has a built-in fan that distributes it to all sides, cooking the food evenly, no need to turn sides, unlike deep-frying. It is a grease-less and healthy way of cooking food for the whole family. 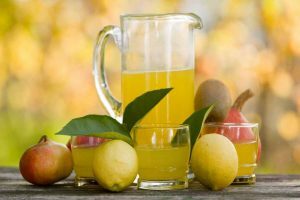 This will save you from health hazards like obesity, heart problems, diabetes and even colon cancer. 3. Easy to clean and maintain. The air fryer has a non-stick pan so you don’t need to worry about the oil residues and splatters in the kitchen to be cleaned. You can remove the pan or mesh basket and it can be easily cleaned in the dishwasher. And since it requires little or no oil at all, you won’t experience scalding or burn injuries or even house fires. The digital version, it is already pre-programmed so you just have to pre-set the timer and the temperature prior to cooking a meal, enabling you to multi-task. You just wait for the alert or alarm sound if the meal is cooked and it’s ready to be served. 4. Avalon Bay Air Fryer is cheaper than its counterparts in the market considering it has the similar features. 5. Larger cooking capacity. Avalon Bay Air Fryers has a bigger food capacity at 3.2 pounds compared to the other brands and the temperature can reach up to 400 degrees on 1400 watts/120 volts. 1. It might be a bit bulky. The Avalon Bay Air Fryer’s weight is 14 pounds or 6.35 kg with dimensions of 13.5 inches long,11 inches deep and 12.8 inches wide. It might be a little big for a smaller kitchen space but is still convenient if you have a separate grill, a microwave oven for baking and deep-frying pans for roasting and deep-oil frying. Plus, Avalon Bay Air Fryer has a bigger cooking capacity compared to the other compact and sleeker brands. 2. The timer only goes up to 30 minutes. So if you are to cook a bit longer than that then set it for 30 minutes, and then do it again. This can be a bit inconvenient if you are in a rush or if need to do other chores. 3. The analog version can be a hassle because it doesn’t stop ticking when you remove the food while in use. But this can be fixed by opting to the digital version instead since you can pre-emptively set the timer. 4. It doesn’t have a safety hatch on handle. Most of the air fryers from other brands have the safety switch on the fry basket. 5. It goes with 1400 watts/120 volts which causes high energy consumption. This might be an issue for those who want to save electricity costs but if you think about the expenses from having multiple appliances, air fryer is more practical as it performs four jobs in one single appliance like baking, deep-frying, grilling and roasting. Also, you will save a lot in costs of cooking oil as it requires little or no oil at all to cook meals. And, since it has a non-stick pan, this saves you from using a lot of dish washing liquid or soap when washing and cleaning it so opting for Avalon Bay Air Fryer is still cost-effective. 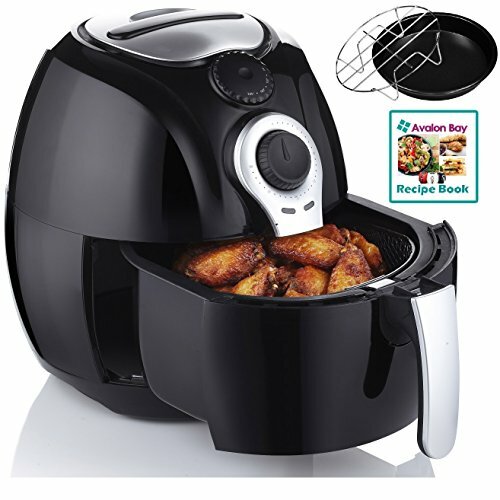 Avalon Bay Air Fryer is an innovative brand of Air Fryer that is worthwhile to purchase. It helps you prepare healthier meal options and if you are somewhat worried about not knowing how to cook, it comes with a recipe book. It also is known for its rapid air circulation technology which the customers love because of food being evenly cooked, having a crisp texture on the outside yet tender and juicy on the inside. And since it heats up so easily, the food can be served in a short amount of time, which is an awesome advantage for busy people. Avalon Bay Air Fryer is also cheaper compared to its expensive counterparts which have almost the same features. The Avalon Air Fryer series comes in different colors, models and types for wider selections. 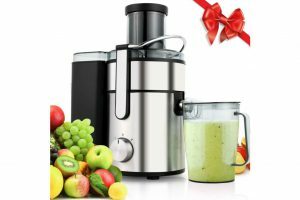 Tribest Green Star Elite Cold Press Review: The Best Masticating Juicer? 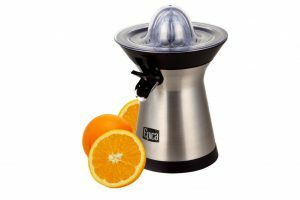 Epica Powerful Stainless Steel Whisper-Quiet Citrus Juicer Review: The Most Compact Juicer? Some recommended products may use affiliate links. 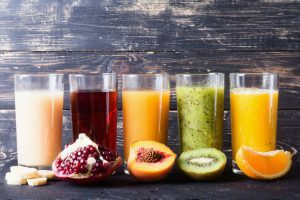 HealthyWiseChoice.com is a participant in the Amazon Services LLC Associates Program, an affiliate advertising program designed to provide a means for sites to earn advertising fees by advertising and linking to Amazon.com. Amazon and the Amazon logo are trademarks of Amazon.com, Inc or its affiliates.